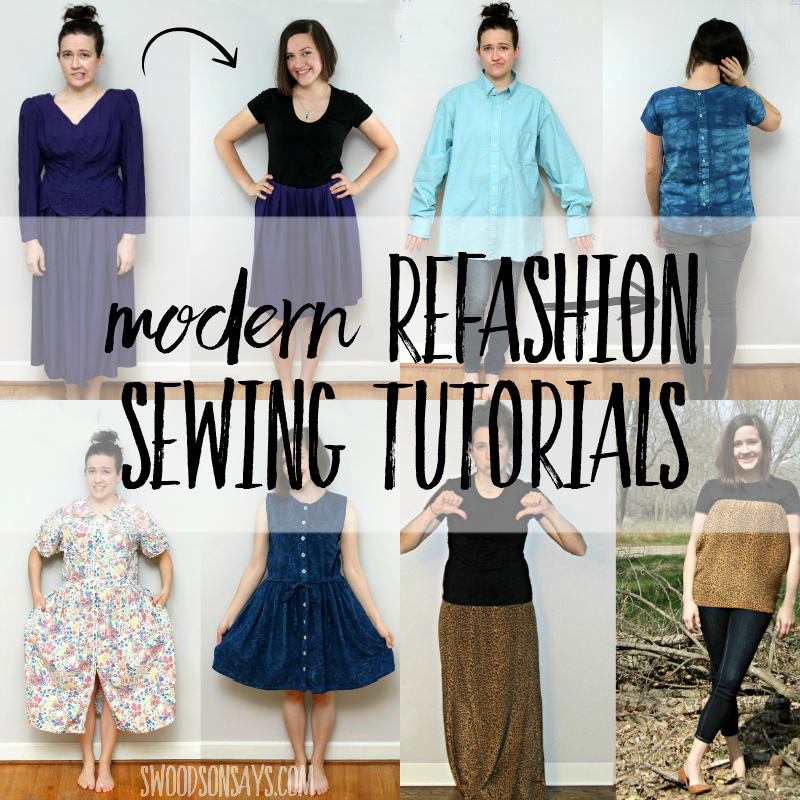 Refashion blogs are some of my favorite to read, and sometimes I share my own refashion tutorials too! Clean out your closet, hit up the thrift store, and give old clothes new life with these refashioning tips. Pin this page for later with this link.